falketind warm1 Jacket (M) is rated 4.7 out of 5 by 103. 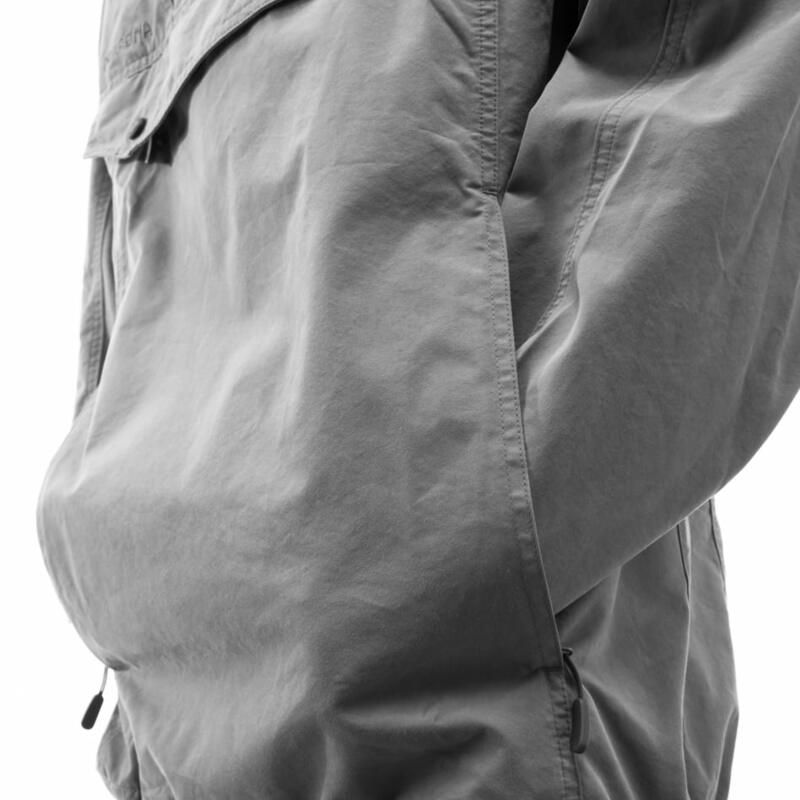 Our most versatile men's mid layer insulation made for year round activities. 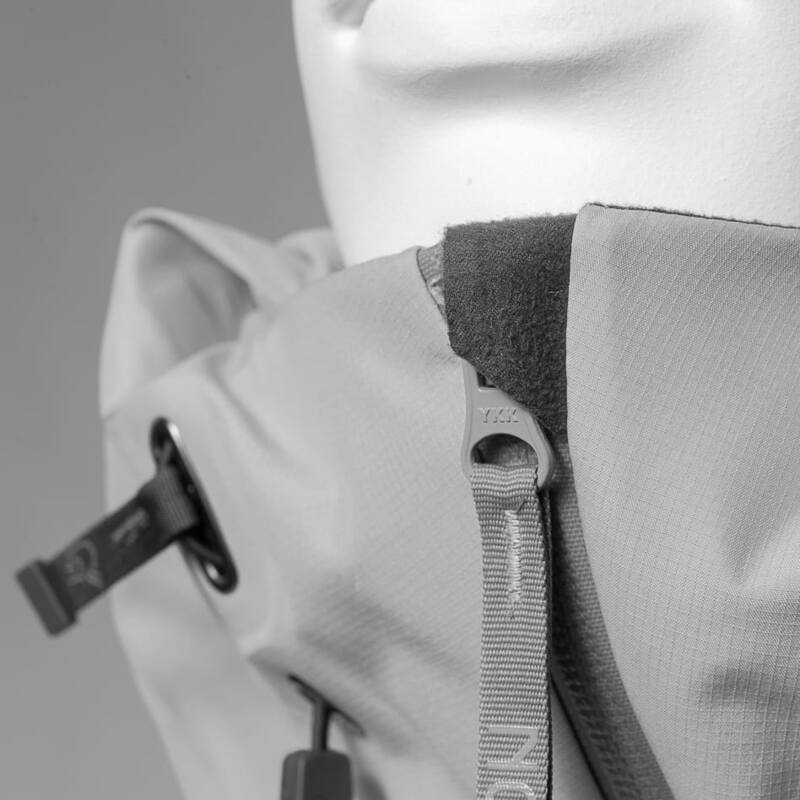 The fleece jacket is made of durable recycled Polartec® Micro Series® fabric, which makes it dry quickly on the inside. Rated 4 out of 5 by Jeger34 from Lett og god Kjøpte denne for 1 måned siden og er meget fornøyd.